WE MOVED TO PORTUGAL. STAY TUNED! 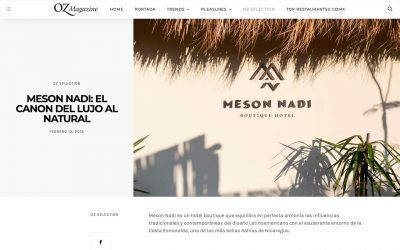 Meson Nadi is thrilled to have been recognized by many prestigious international magazines and blogs. Below you will find our latest media reviews, our information kit, and downloadable high-resolution images. 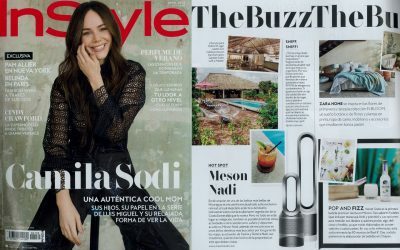 In Style Mexico print edition featured Meson Nadi in their Buzz section as a Hot Spot for luxury, design and outdoor enthusiasts. 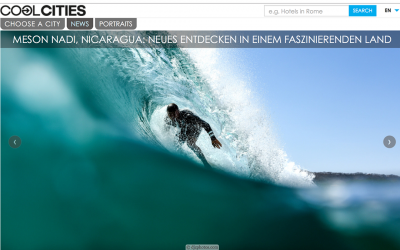 Forbes Mexico portrays Meson Nadi as a design oasis located by one of Nicaragua`s most stunning beaches Playa Santana. OZ Mexico Magazine featured Meson Nadi in their OZ selection as the perfect luxury getaway for travelers, sun seekers and surfers. 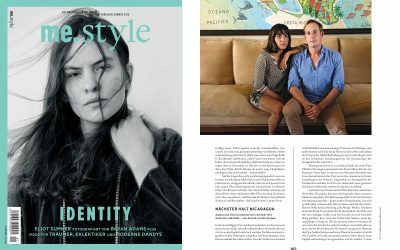 Meson Nadi`s unique combination of Bauhaus and Nicaraguan estate design concept was featured in the AD Mexico Magazine edition. 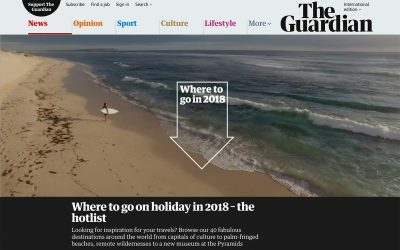 in the Guardian’s 2018 Hot List as one of the top 40 fabulous destinations from around the globe. 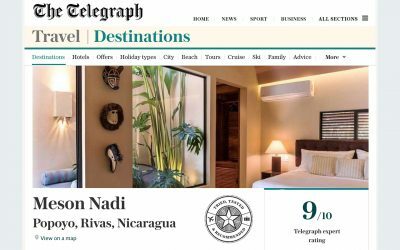 Meson Nadi received a glowing 9/10 score in this recent review by the UK Telegraph. Points were awarded for our secluded location, contemporary design, attentive staff, and laid-back vibe. 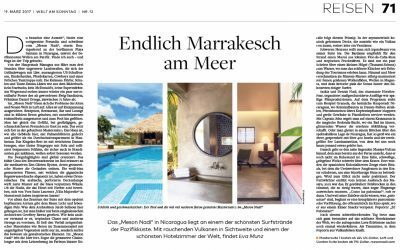 We were pleased to be featured in the weekly German newspaper and online magazine WELT AM SONNTAG. In this piece, New York based journalist Eva Munz provides a detailed account of her stay in our Master Suite, and describes her favourite Meson Nadi tours and activities. Patricia Bonaldi is a well known international fashion designer and stylist working and living in Brasil. her stay at Meson Nadi. 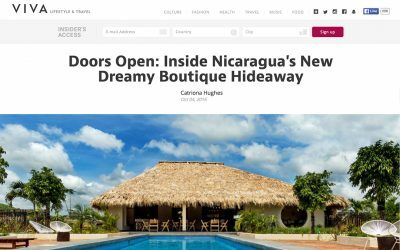 Saskia Nadi, co-owner of Meson Nadi, took a journey through Nicaragua for L`OFFICIEL. She wrote about her very personal commitment to this country and spoke to entrepreneurs from different fields about the rapid changes taking place in the country. 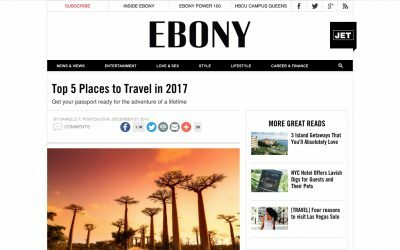 It was an honor to be rated as one of the top 5 2017 travel destinations by EBONY, the largest Magazine in the US for the African-American Market. 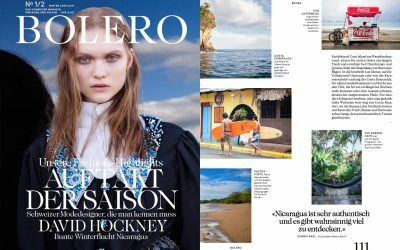 BOLERO is a Swiss fashion and lifestyle Magazine based in Zurich. They travelled from Switzerland to learn more about our concept and reasons for launching in Nicaragua. 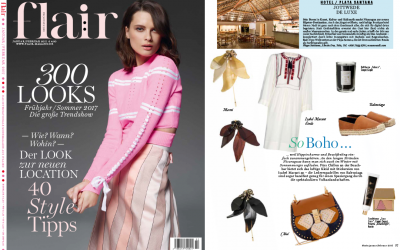 FLAIR is an international well known and established fashion magazine. 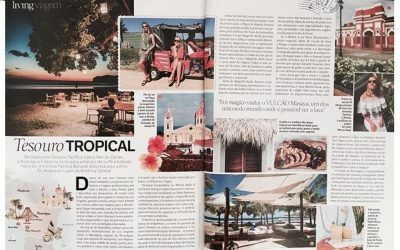 Meson Nadi was featured in their monthly “what to discover” section as a secret holiday destination. 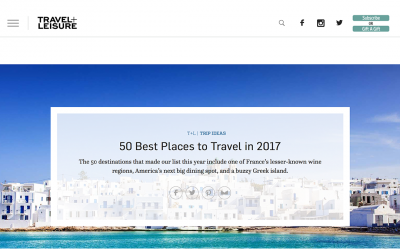 TRAVEL + LEISURE is one of the leading travel magazines worldwide. We were honored to be voted as one of “The Best 50 Places to Travel in 2017”. 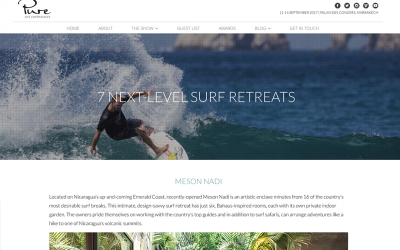 Our proximity to 16 amazing surf breaks and access to some of the best surf guides in the country prompted PURE Life Experiences to feature Meson Nadi as a next level surf retreat. 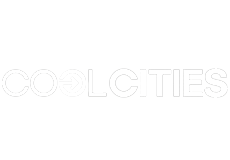 COOL CITIES is a publishing house that focuses on the most amazing hotels in the world. They publish several beautifully edited coffee books yearly about the top places to go. 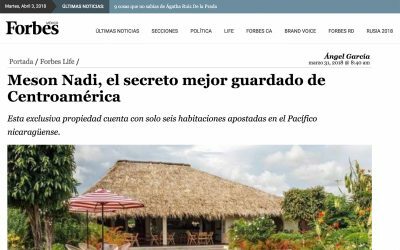 Meson Nadi has been featured in their news section as the next milestone in Nicaragua´s fast paced development. 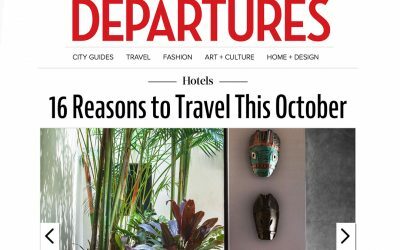 Departures.com featured Meson Nadi in the story “A Reason to Travel in October”. 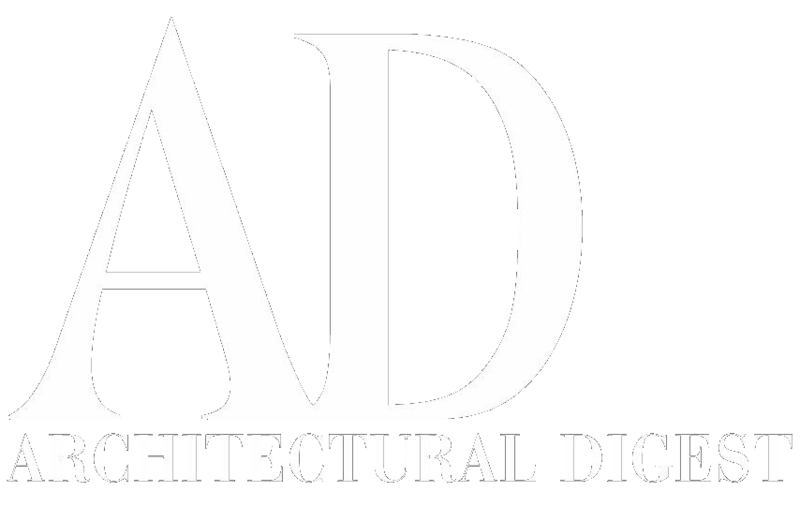 The article focuses on our architecture and our new onsite Restaurant, La Cantina. 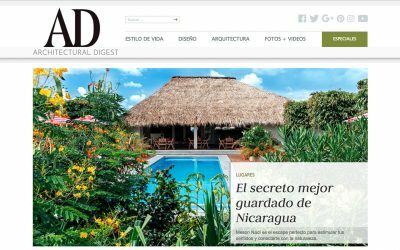 The September 2016 issue of Vogue Central America – Mexico featured a travel story about Nigacaragua as a destination, with MESON NADI as a highlight. 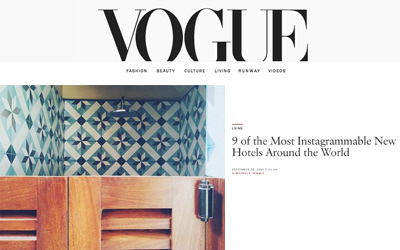 The fashion and lifestyle magazine Vogue featured us in their online issue for our social media presence and voted us as one of the nine most instagrammable hotels around the world in 2016. 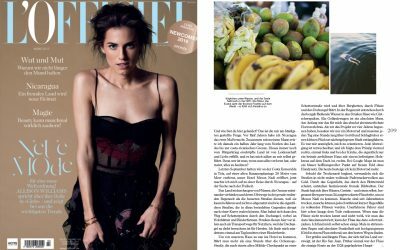 German magazine me.style talked to us about living and starting a business in a foreign culture. me.style is the bi-annual special fashion issue of Musikexpress Magazine, focusing on the creative exchange between music and fashion. 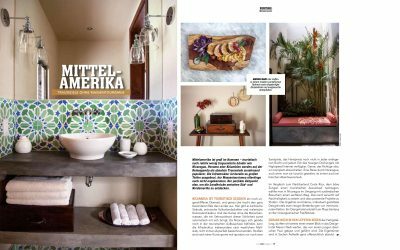 Bonvoyage magazine featured MESON NADI as an “off the beaten path destination” in their newest story about Central America. Bonvoyage is a modern, high-quality and informative travel magazine for the gay and lesbian community. In order to download images, you must be a member of the press including a newscaster, blogger, reporter or journalist, an employee of Meson Nadi, an agent, licensee, contractor, a travel agent, a meeting or incentive planner and you must agree to the terms and conditions Meson Nadi Library.  We wanted to make sure all users are aware of the responsibility that comes with the usage of these images and in particular, the expiration dates that some images have. 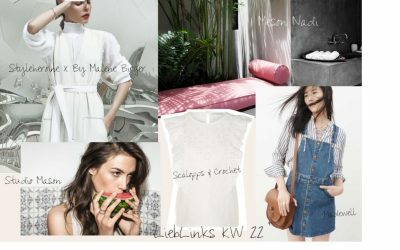 The Images are and will remain the exclusive property and copyright of their respective photographers who created the Images, licensors and/or Meson Nadi. National copyright laws, international treaty provisions and other applicable laws protect the Images. All rights not expressly granted are reserved. The Images may only be used in association with the direct promotion of Meson Nadi and related wares and services in marketing materials created by employees of Meson Nadi or independent contractors retained by Meson Nadi. The Images may be used in any print, online, film, video, broadcast or multi-media product for promotional, or editorial use, provided such uses do not allow for the reproduction or re-distribution of the Images. Images may not be used for Brand advertising without permission from the photographer as this requires an additional fee in most cases. All use of the Images and all marketing materials which You may create using the Images must comply with any and all other terms and provisions set out in any agreements between You and Meson Nadi concerning the creation of such materials and/or with any procedures or guidelines as may be established from time to time by Meson Nadi, including all rights of approval by Meson Nadi as set out therein.